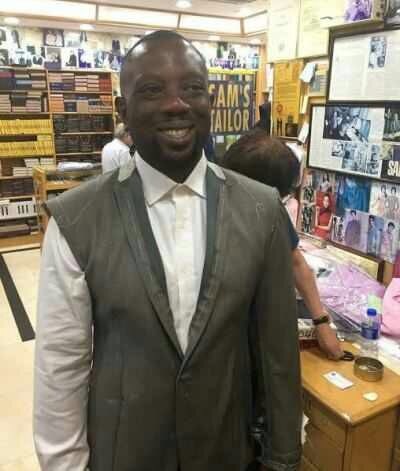 Nigerian energy magnate and billionaire, Kola Aluko has been spotted in a recent photo that showed he’s lost a lot of weight. The Nigerian billionaire business man has been embroiled in a lot of scandal in the last two years, including being declared wanted by EFCC and recently loosing his $50million penthouse in New York. 0 Response to "Controversial Nigerian Billionaire Kola Aluko Has Lost A Lot Of Weight (Photos)"